Two Maratha outfits agitating for reservations in jobs and educational institutions for the community have decided to hold an indefinite protest from August 20 in Pune. 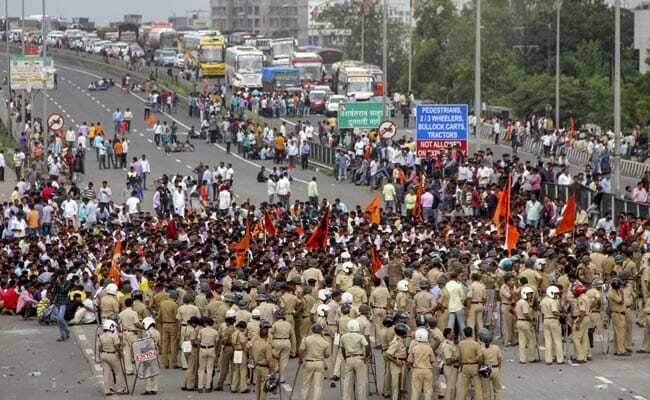 In a meeting held on Saturday, the Maratha Kranti Morcha and Sakal Maratha Samaj said that the protest, which would be held at the Pune Divisional Commissioner's office, was to demand withdrawal of police cases against agitators as well as jobs for the kin of those who had committed suicide in connection with the stir. The information was given by coordinator Shantaram Kunjir, Balasaheb Amrale, Tushar Kakde, Rekha Konde and Sushil Pawar in Pune. They added that a code of conduct had been prepared for the protesters. The Maratha stir, demanding 16 per cent reservations for the community which comprises 30 per cent of Maharashtra's population, had turned violent in several areas in July and early August.